My mornings need to start with coffee, thanks to my hour-long commute. 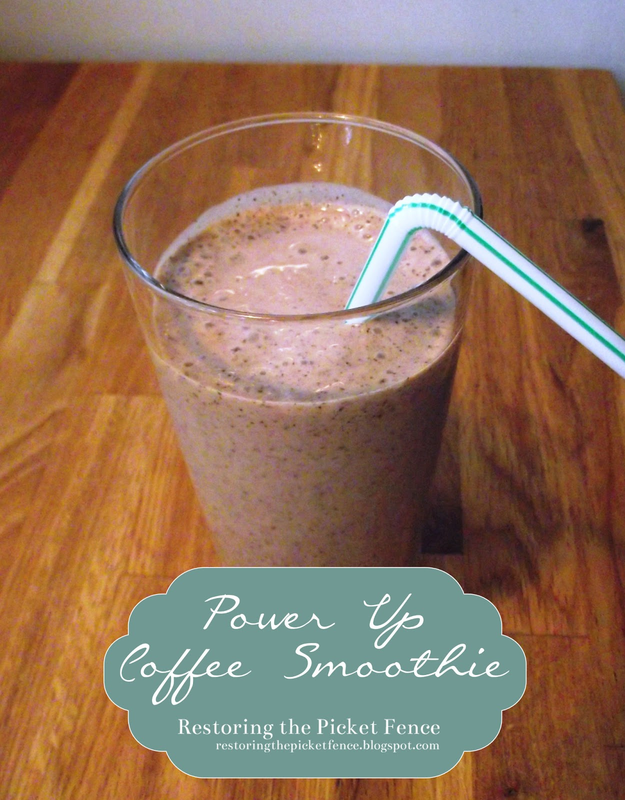 By adding a few ingredients, this coffee smoothie doubles as my breakfast. I take this all and blend it in a Baby Bullet (classic mom move). Some other fun ingredients to try: Peanut butter, oatmeal, Nutella ... other ideas? Thank you so much, Amanda! I hope you enjoy it.